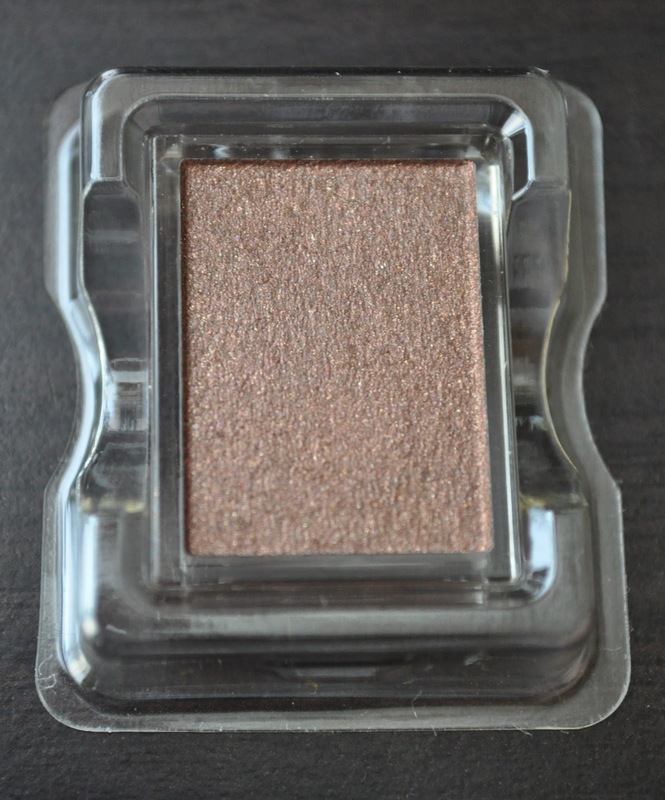 While I was out and about, I picked up the other Ettusais eyeshadow I mentioned before. If you haven't read that post, feel free to click here. 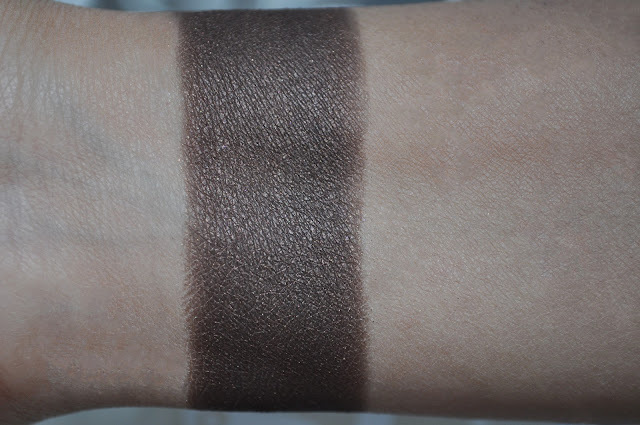 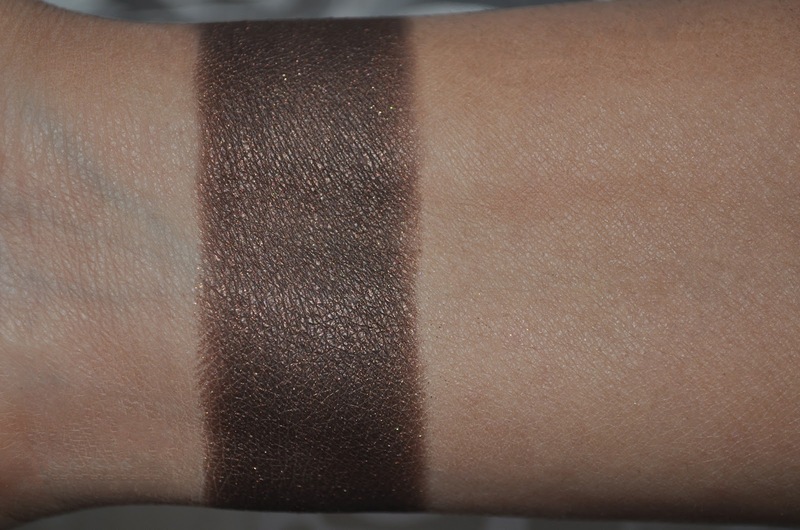 For the life of me I couldn't capture the proper color in the pan :( it just wanted to photograph a coppery brown. BR6: is a satin dark espresso brown with copper and gold shimmers. 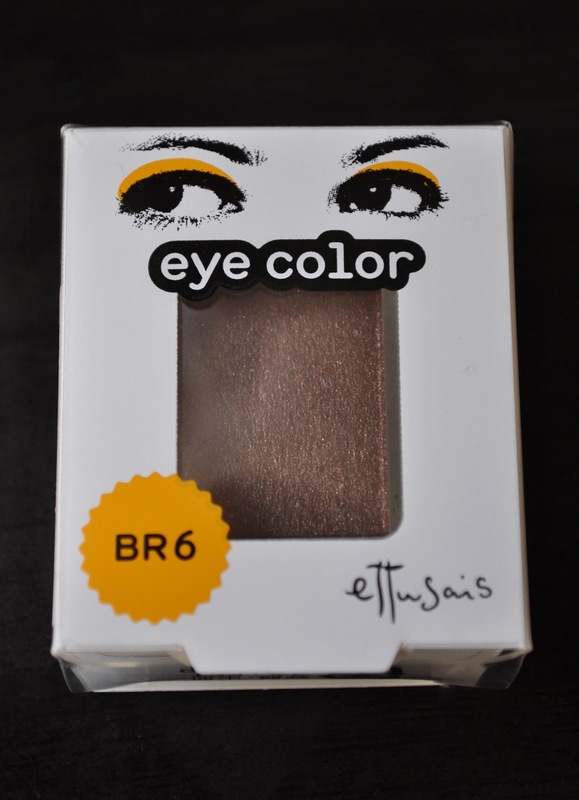 Ettusais Eye Color eye shadow's ( 1.2g/.04oz) retail for ¥840 ($10.73).